All of you who did pick up your free copy, and those of you who passed along information about the give away to your friends and family–you have my thanks! Because of what everyone did, the give away was a great success. By the end of the five day period I had given away 2,609 copies. 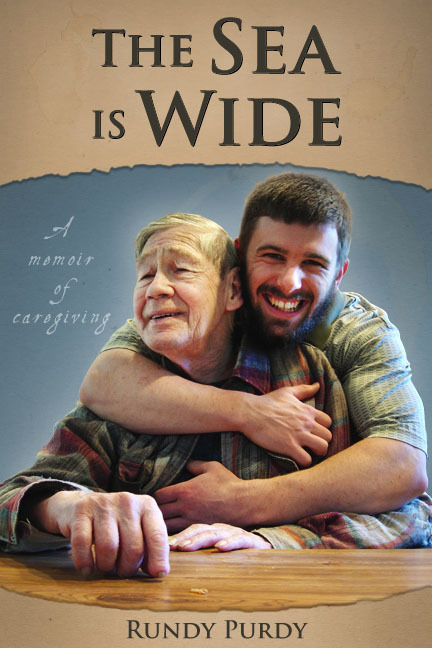 For awhile, I my book was #1 in both the (free Kindle) Memoir category and the Alzheimer’s category. This brought much more exposure to my book. If in the process of this giveaway you had a chance to get a copy of my book and you do finish reading it, I would greatly appreciate if you left a review of the book on Amazon. Reviews help a lot. Thanks!